Cut costs and produce better products. See what's happening in every corner of your business. Get the right product to the right customer at the right time. Keep the promises you make to your customers. And that's what you get from STS ERP solutions team. We have Ready to go. Without expensive customizations and long, drawn out implementations. With flexibility, so you can add functionality as your business grows. 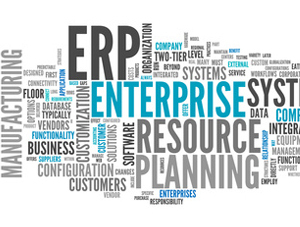 We have expertise in all the three world calls ERPs such as Microsoft Dynamics AX, Oracle E-Business Suite and SAP. Copyright © 2014 ST Solutions Pvt. Ltd.